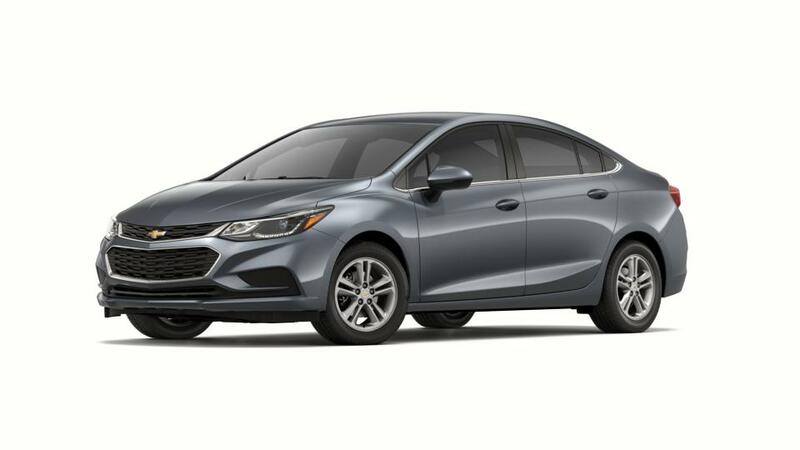 Say hello to the amazing brand new Chevrolet Cruze, at our dealership, Rick Hendrick Cadillac Norfolk, your local Chevy dealer. With an exterior that is definitely guaranteed to get you a lot of undivided attention, the new Chevrolet Cruze is actually a class apart. An aerodynamic frame as well as a stylish body lifts its presence entirely. The interior is stylish, and offers features like heated front seats, steering wheel controls, and a 7-inch diagonal touch screen along with driver-assist features which will help you keep in touch and entertained, while you're on the move. Defend against likely incidents using advanced safety features such as forward collision alert, crash response system and rear cross traffic alerts, featured by the brand new Chevrolet Cruze. Leading-edge technology and excellent fuel efficiency raise the value of this automobile. With all its driver-assist features, the new Chevrolet Cruze will unquestionably show to be a superb companion. Thrilled? Visit our dealership, Rick Hendrick Cadillac Norfolk in Norfolk, to take home your favorite Chevy models. We have quality vehicles in stock. Explore your options today.